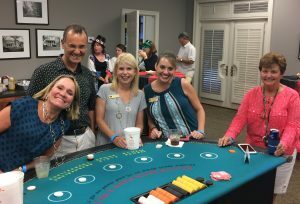 A big thank you to everyone who joined us for the MAAR/ARPAC Casino Night & Poker Tournament! With your continuous support and participation, we are all winners. 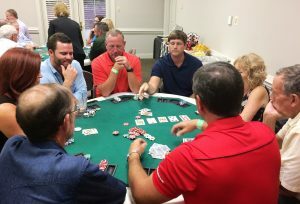 The MAAR Casino was full of life and laughter as members and guests gathered ’round the tables to try their luck and swap tall tales. 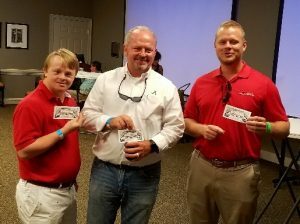 Congratulations to our big Casino Night Winners Paul Hildesheim, Brett Butler, and Chad Anderson! The Poker room had an air of quiet intensity as member and friends faced off. Jim Spires quietly and methodically eliminated many worthy opponents until he was the last man sitting. 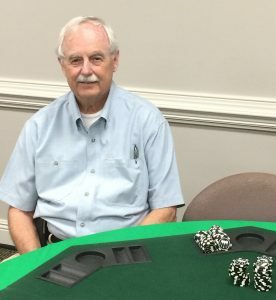 Congratulations Jim, our 2017 Poker Tournament Champion! 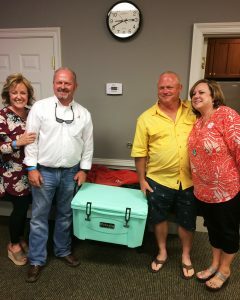 We also want to applaud our 2nd place finisher Johnathan Keith and 3rd place finisher Ro Dyar.